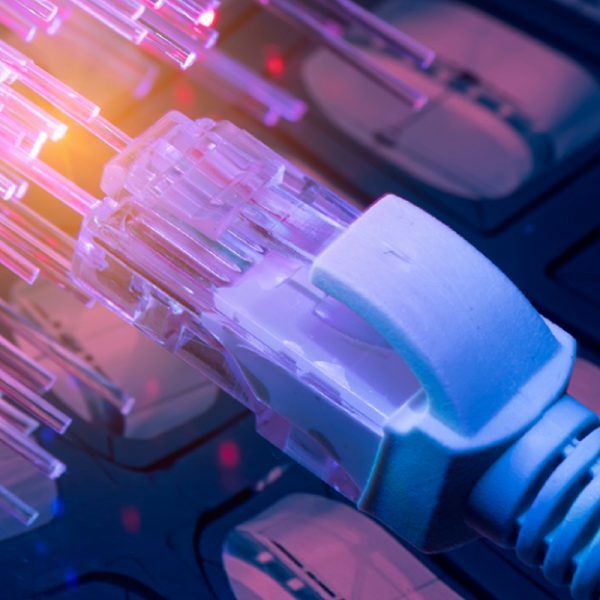 GPON (Gigabit Passive Optical Networks) not only overcomes the challenges of harsh physical environments, and geographical and social isolation, but it also saves money, future-proofs infrastructure, and it even helps retain staff! This high bandwidth, power saving, green technology is transforming the way mining companies deliver high speed data and IPTV to their remote workforces. So, what are the specific advantages that GPON can bring to the mining industry? When it comes to delivering fibre to the donga (FTTD) in the outback, GPON really shines. Because GPONs Fibre Optic Solutionss have low attenuation they experience far less signal loss than copper cabling. So, while copper cables can only transmit information up to 100 metres due to power loss, Fibre Optic Solutionss can reliably transmit for hundreds of kilometres. GPON’s passive optical networks also deliver a much higher bandwidth capacity at greater speeds than traditional networks. Even compared with other PON networks, GPON delivers high bandwidth at far greater speed…over distance they can achieve speeds capable of exceeding the maximum NBN plan by ten times (conservatively)! GPON networks are also more durable, so you will not have to worry about replacing them as frequently as copper wires. And while underground copper cabling can act as a lightning rod in that remote dusty outback environment, or even catch fire, Fibre Optic Solutionss don’t react and can’t catch fire because there is no electrical current travelling through their core. Copper cabling also incurs much higher installation costs because lightning protection is required at both ends of each copper cable. Whether you’re installing a new FTTD network or deciding to replace your existing copper cabling with fibre optic cabling, GPON reduces your running and set up costs, which can be incredibly prohibitive in remote and hot mining camps. 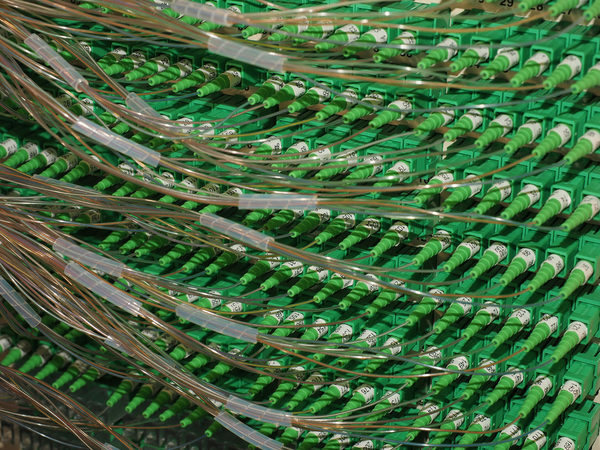 It’s also far cheaper to deliver, as it’s substantially lighter than copper cabling. Because your GPON system will be passive between the head end equipment and the remote donga building, expensive infrastructure, such as switch networks and Communication Cabinets are no longer required. So not only do you have the cost saving at the time of installation, but you will no longer will have the ongoing power expense of needing to air condition your comms rooms in that searing outback heat. GPON also provides you with ongoing cost savings as technology progresses. Your GPON system is far simpler for your remote onsite team to manage and service, and it eliminates the need to upgrade your network as technology changes. Your onsite team can simply change out the hardware and plug in the new technology, eliminating the expense of transporting maintenance teams and equipment to remote locations. And every time you need to extend your existing services or upgrade your technology you can also easily add on to your GPON network without having to replace thousands of kilometres of new cabling. So, how can GPON technology help you find and retain your staff? It’s actually quite simple. Whether at work or at play, GPON technology helps you provide better working and living conditions to your thousands of workers living in remote parts of Australia. 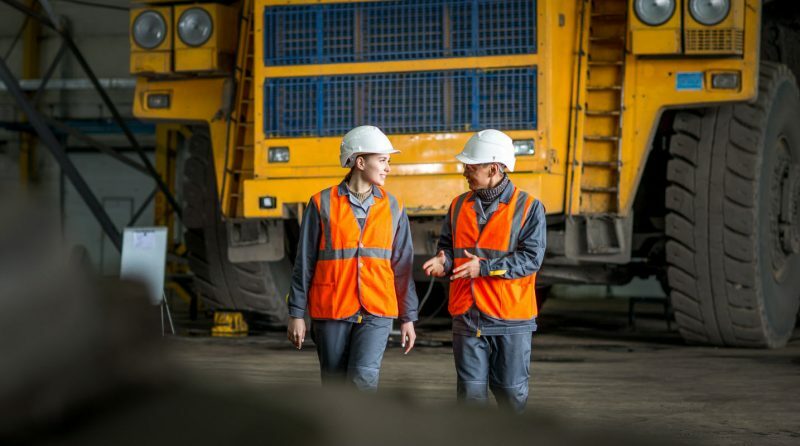 At work, you can connect every piece of equipment on a mine via your GPON network, saving time and money, and providing an essential and lifesaving communication system that increases safety and enhances working conditions throughout your mining site. At play, your FTTD GPON system enables you to offer a higher level of technology and comfort to your miners. GPON’s reliable, fast and high bandwidth delivers essential village entertainment services to your workers, including television, internet and phone services, entertaining them in their downtime. And when your workforce is happy and safe, not only does productivity increase…but it’s easier for you to find and retain good staff. …they’re also helping improve the working and living conditions in remote mining camps. Delivering a better user experience: higher bandwidth capacity; substantial short- and long-term cost savings; safer, faster, greener, space saving and future proofed technology…GPON really is the future of cable network infrastructure. OSA are the market leaders of GPON technology distribution in Australia, and we’ve worked closely with the mining industry on many GPON projects, such as the Rio Tinto FTTD GPON Network in the Pilbara region.